2014.9.15 | Gregory S. Smith. 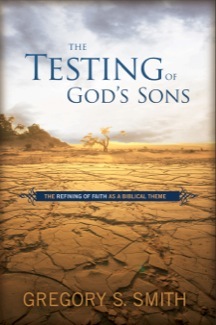 The Testing of God’s Sons: The Refining of Faith as a Biblical Theme. Nashville, TN: B&H Academic, 2014. pp. xviii + 222. 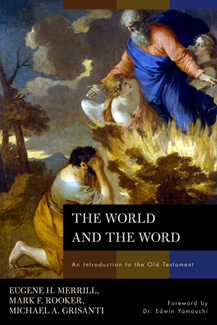 ISBN: 9780805464184. 2014.3.7 | Garrett, Duane A. and Jason S. DeRouchie. 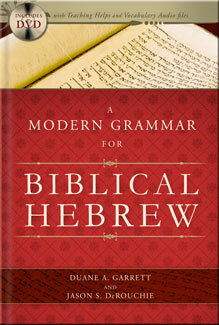 A Modern Grammar for Biblical Hebrew. Nashville, TN: B&H Academic, 2009. pp. vi + 423. ISBN: 978-0-8054-4962-4.